Let's face it: it's easy to get distracted during the holidays, especially if you've got children or travel to take care of. These are a few Apple-related products you can still order to ship in time for Christmas. 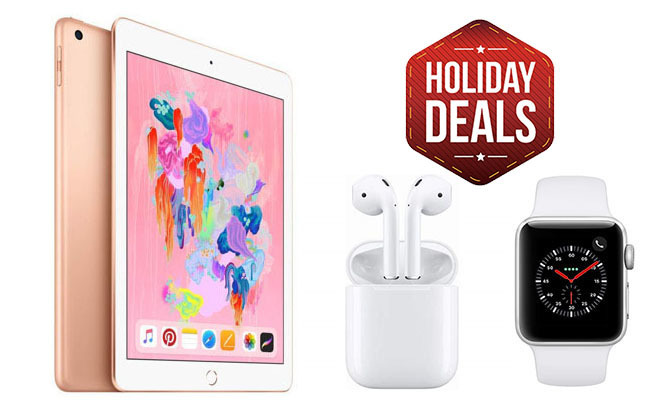 You may need to act especially quick on this one, but Amazon still expects to have some configurations of Apple's latest "budget" iPad at your door by Christmas Eve. For most people, it's better to get this than an iPad Pro -- it currently starts at $249.99, and it's more than sufficient for media consumption and some basic work tasks. 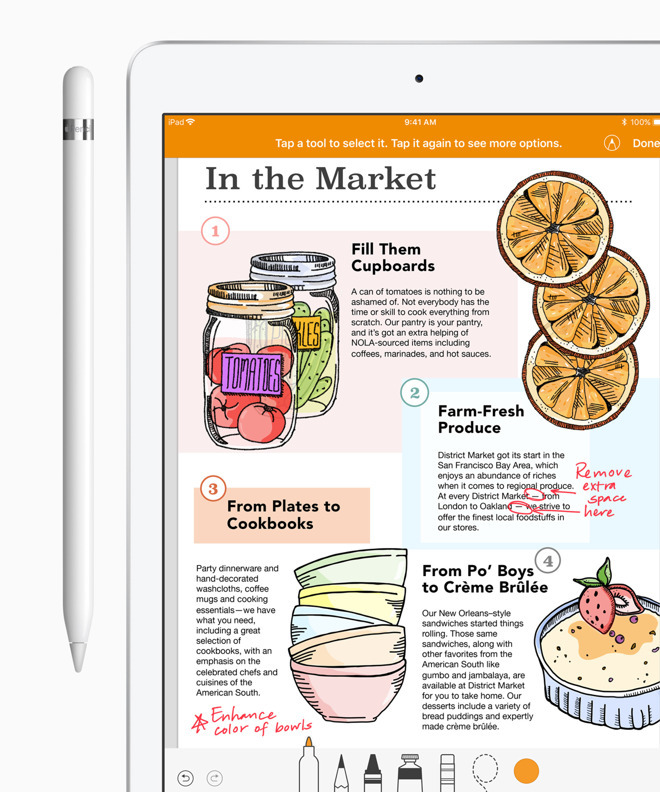 You can also pair it with a first-generation Apple Pencil for drawing, editing, and notes. 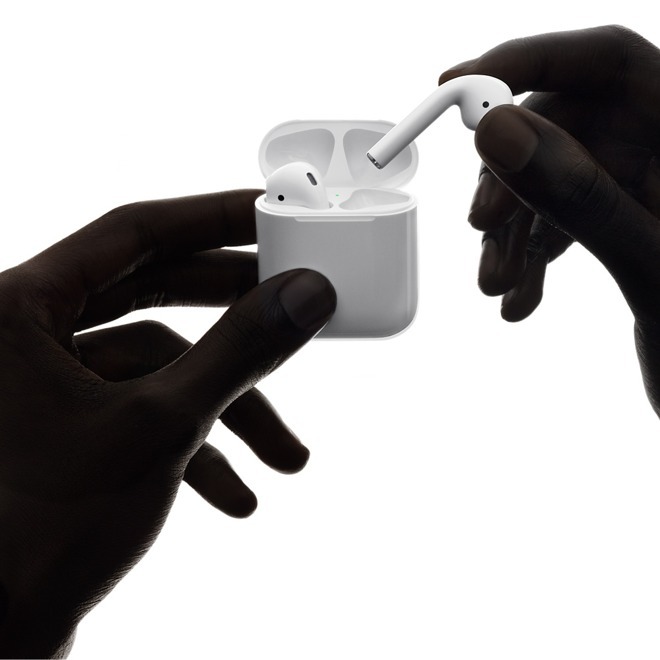 AirPods ($159) are practically tailor-made for gift-giving. They're under $200, and guaranteed to be popular with anyone who has an iPhone or Apple Watch. They're easy to pair and use, and in fact will sync their pairing automatically with any device attached to the same Apple ID. At press time, Verizon Wireless expects to ship AirPods by Dec. 20, but you'll want to select next day shipping for $12.99 to receive them by Christmas. Okay, this probably isn't an impulse buy. 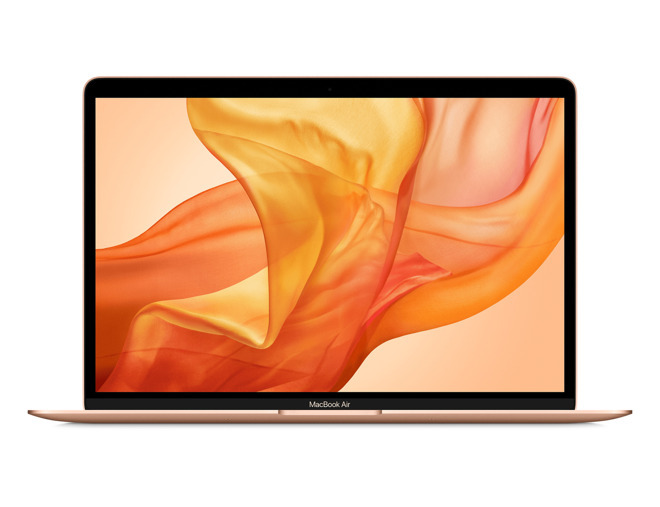 Nevertheless you can get the base configuration of the redesigned MacBook Air for $1,049 at B&H and have it shipped immediately. That gets you a 1.6-gigahertz Core i5 processor, 8 gigabytes of RAM, and a 128-gigabyte SSD. 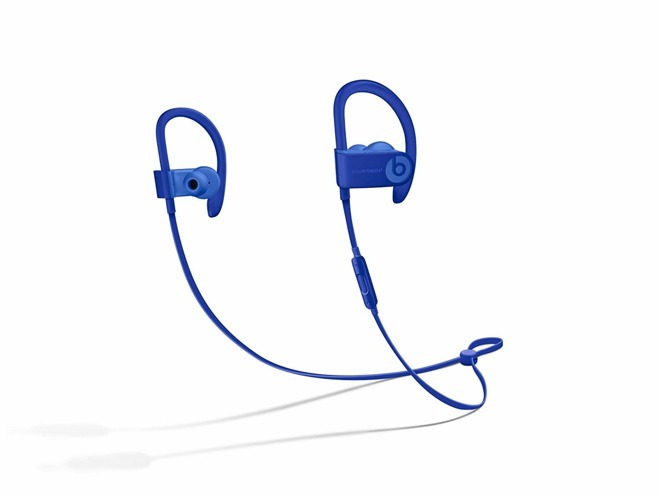 For fitness fans, Apple's Powerbeats3 headphones are currently just $89.99. They're sweatproof, and use earhooks to ensure they'll never fall out, even during sprints or hanging crunches. They also have 12 hours of battery life, AirPods-style pairing with Apple devices, and an inline remote that makes them easier to control during a workout or with non-Apple hardware. Even with Apple and Google's best efforts, the Echo is still the reigning king of smartspeakers. That's because Amazon had a headstart and now has the widest range of skills and supported smarthome accessories. For a newcomer, we'd start with the second-generation standard Echo. At the moment it's $69.99, and while its fidelity won't blow you away, it still sounds good. If you want to go all-in you can get a $249.97 bundle with a second speaker and the Echo Sub. 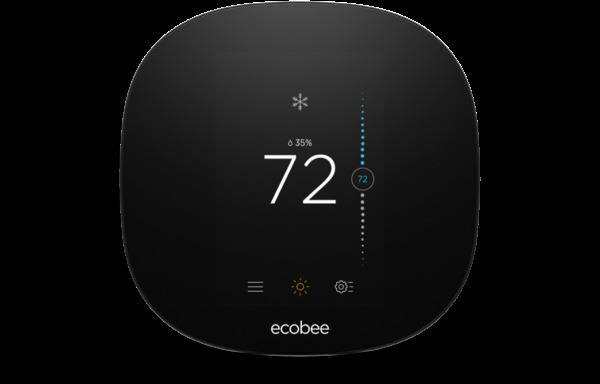 Thought it might seem odd to buy someone a thermostat, the ecobee3 lite is temporarily only $139, and can potentially save someone real cash through more efficient heating and cooling. It also supports the big three smarthome platforms -- Apple HomeKit, Amazon Alexa, and Google Assistant -- so you can control it with your voice and weave it into complex automations. Picture closing the blinds and turning up the AC when the weather breaks 90F, for example. If you have a bigger budget, the ecobee4 is temporarily on discount to $199. 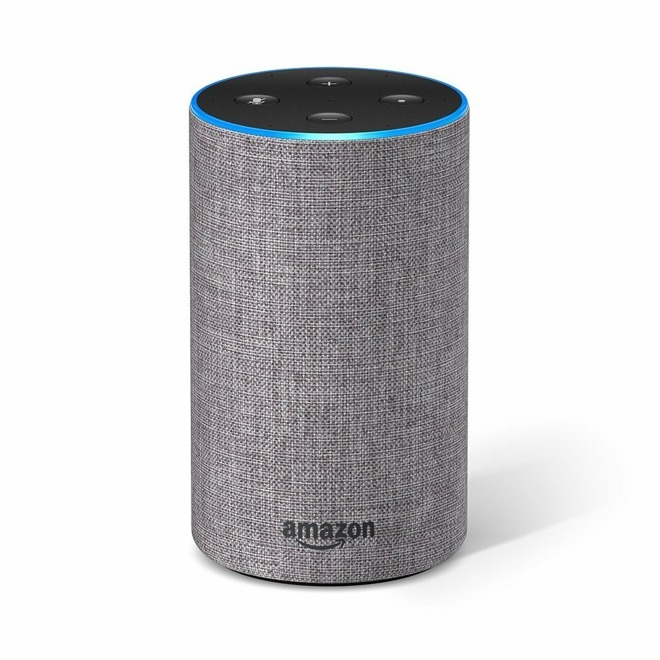 It's largely similar, but has an Alexa speaker built in, and comes with a external room sensor you can use to ensure consistent temperatures. 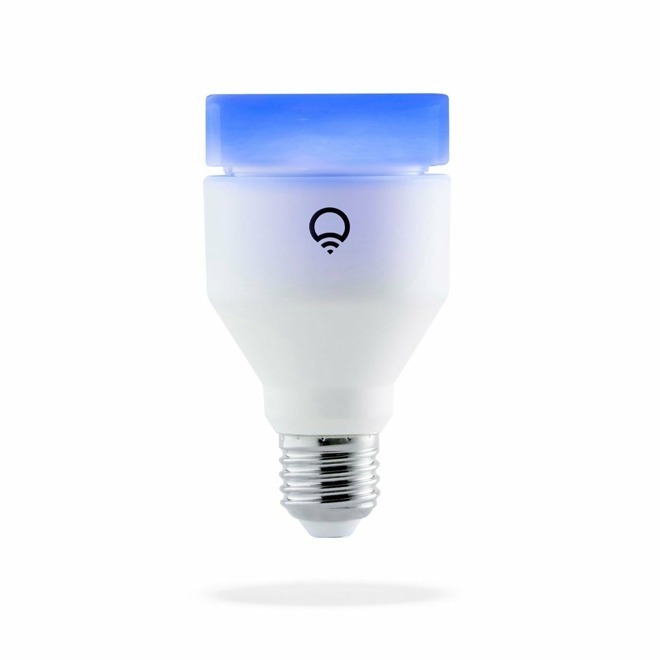 A smartbulb like the LIFX A19 ($47.99) is one of those gifts you can try almost immediately and get a reaction. The main appeal, of course, is automated lighting in any color you can think of. This particular bulb is equivalent to a 75-watt incandescent, and has its own Wi-Fi connection, meaning your giftee doesn't need a dedicated hub. It works with HomeKit, Alexa, and Google Assistant, and at the moment, you can even buy a four-pack for $156.76. People lose things, some of us more often than others. 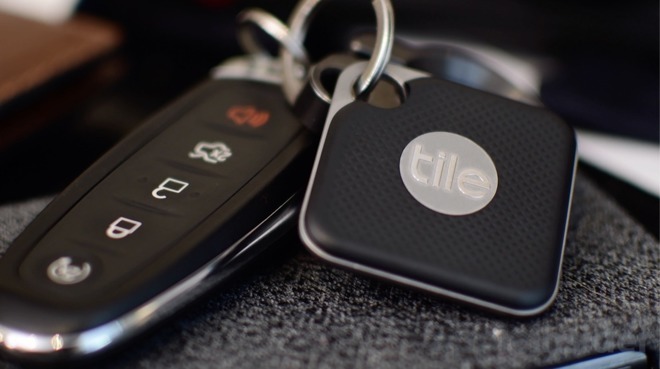 The Tile Pro ($34.99) can be attached to keys, drones, or just about anything else you can think of, and located using your iPhone. It has a 300-foot Bluetooth range, and should you stray further than that, the iPhone app will remember the last known location. In a pinch you can turn on Community Find to rely on tracking by other Tile owners. 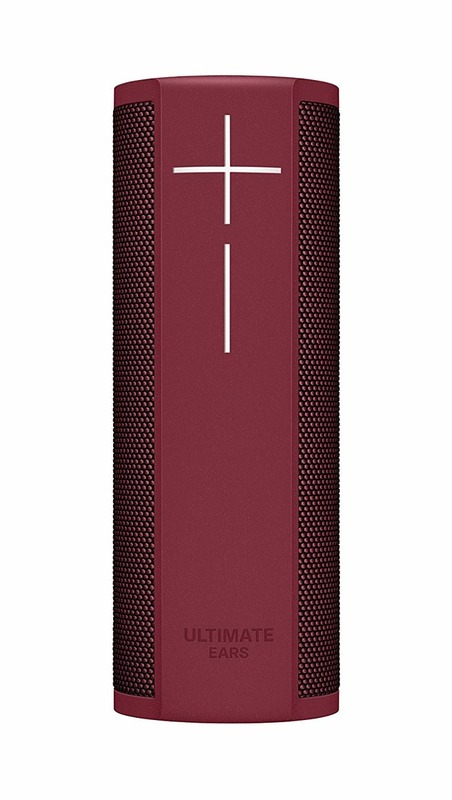 We've mentioned other UE Bluetooth speakers in other gift guides, but if you want something a little more unique, the Blast is down to $92.46 and features Alexa integration so a person can control their home or music services like Spotify and TuneIn. It's IP67 waterproof, and runs for 12 hours on a charge. A Southern Straps nylon band. 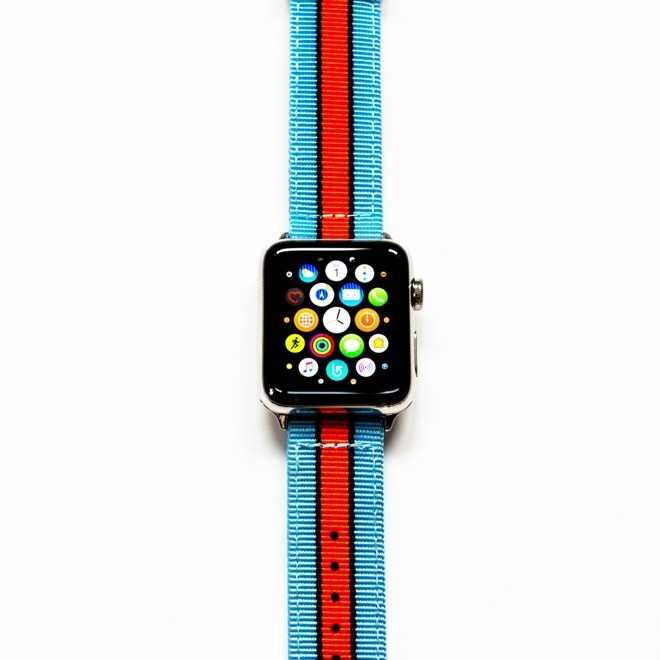 Any Watch owner you know will probably be delighted to get new bands. There's a wealth of styles out there, so we won't suggest any one option -- aside from Apple's, it's worth checking out names like Monowear, Southern Straps, and Nomad. Do pay attention to how someone uses their Watch though, since if they're a serious runner or gym-goer, it's better to choose material like nylon or silicone over leather.